1Biochemistry Department, Genetic Engineering and Biotechnology Division, National Research Centre, Dokki, Giza, Egypt (Affiliation ID: 60014618). 2Packaging Materials Department, National Research Center, Dokki, Giza, Egypt (Affiliation ID: 60014618). 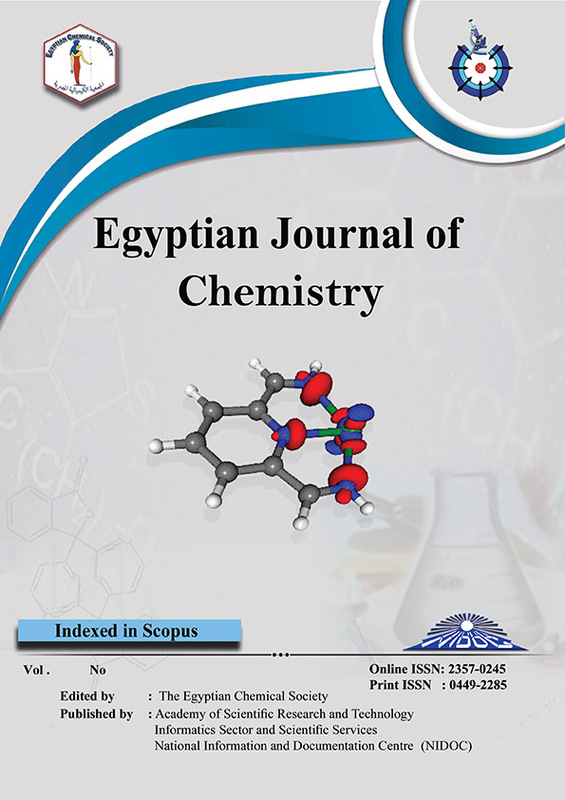 3Pharmacognosy Department, Pharmaceutical and Drug Industries Research Division, National Research Centre, Dokki, Giza, Egypt (Affiliation ID: 60014618). 4Microbial Biotechnology Department, Genetic Engineering and Biotechnology Division, National Research Centre, Dokki, Giza, Egypt (Affiliation ID: 60014618). 5Toxicology and Food contaminants, Food Industry and Nutrition Division, National Research Center, Dokki, Giza, Egypt (Affiliation ID: 60014618). This study aimed to enhance efficiency of the different Croton tiglium (C. tiglium) seeds extracts by incorporation of silver nanoparticles (Ag-NPs) through raised up cytotoxicity against growth of human colon cancer cells. C. tiglium seeds contain various phytoconstituents e.g., carbohydrates (glycosides), flavonoids, sterols (triterpenes), alkaloids and proteins. The protein was hydrolyzed in the dried aqueous seeds extract into free amino acids, the essential amino acids (20.71%) & nonessential amino acids (79.29%). Furthermore, the mucilage in the dried aqueous seeds extract and the total identified sugars represent ~81.21 % of the total mucilage hydrolyzate. The lipoidal contents in the saponifiable matter of the petroleum ether extract, the total saturated fatty acids (13.68%), total monoenoic fatty acids (34.49%), total dienoic fatty acids (45.76%) and total identified fatty acids (93.93%). The unsaponifiable matter was represented by saturated hydrocarbons (40.73%), unsaturated hydrocarbons (18.93%), fatty alcohols (10.08%), sterols (10.61%) and total identified compounds (80.35%). In addition, there were four compounds (β sitosterol, α-amyrin, Oleanolic acid and 3-O-β-D-glucopyranosyl-β-sitosterol (daucosterol)) isolated from the petroleum ether extract. Additionally, incorporation of Ag-NPs into the extract caused no toxicity on the experimental animals when administrated orally. It was found that the median lethal dose (LD50) of the ethanolic, petroleum ether and aqueous seeds extract-Ag nanocomposites was about 7.95, 5.2 and 65 ml/Kg, respectively.